I know, yesterday I told you to be the one to make change happen — safely and smart and your way — but some change God will not give you any control over – I think those things were put there for your pure observation and enjoyment – sort of a decoration given to you…..
……… without you having to go to the shopping mall to purchase items to decorate your life. Stop, look and smell the roses (“the given decorations”), from time to time as you make your changes happen. Oh, do not forget to look at the clouds too – they are free and their change happens very rapidly some days when the wind up there is just right. 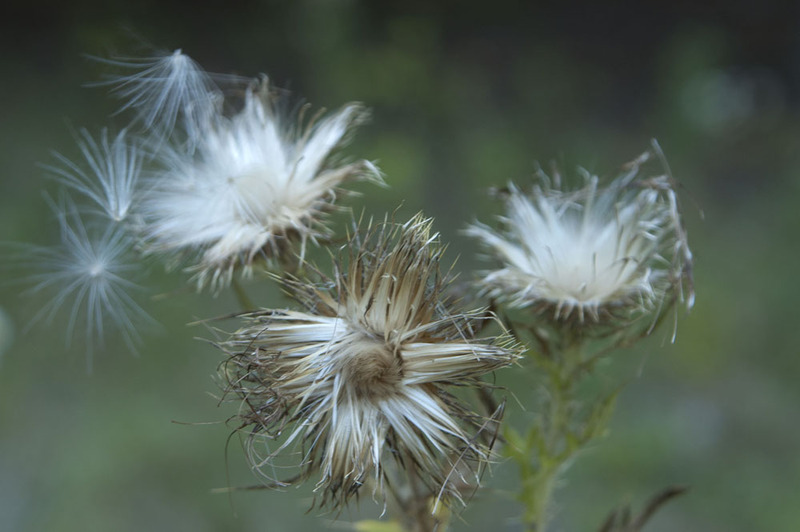 But as you walk down your street, through the pasture, or along the hiking trail — ponder about the change that the objects in nature went through – how long it took them, and what they were like in their “hay day”. 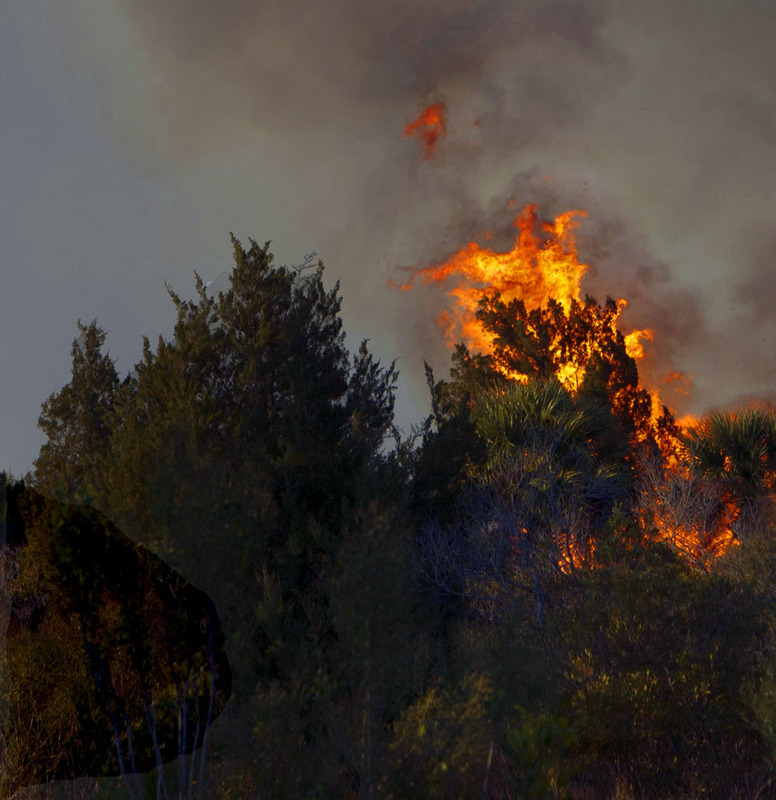 Look at what nature did here — Lightening started a fire – this tree met it’s demise in seconds – the one in the foreground – just seconds later. 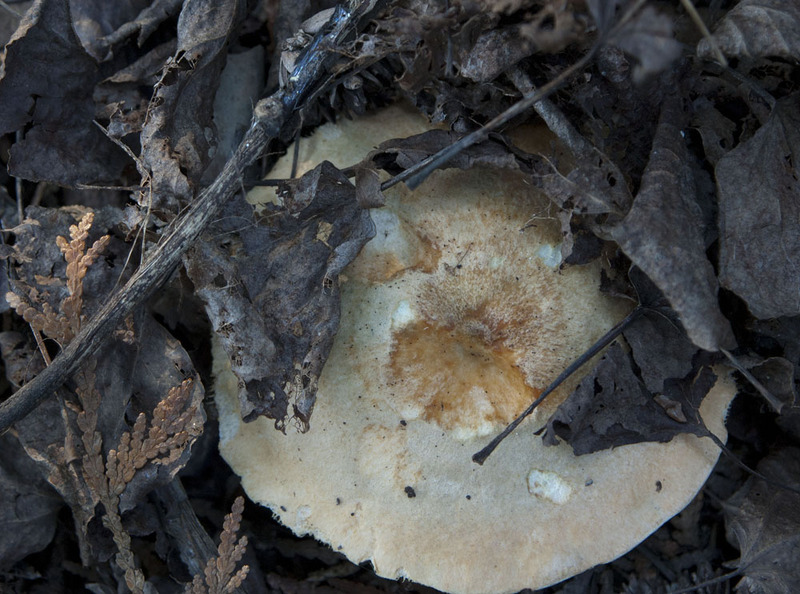 This mushroom had but days to appear beneath the leaves. These seeds had – what? maybe a month? 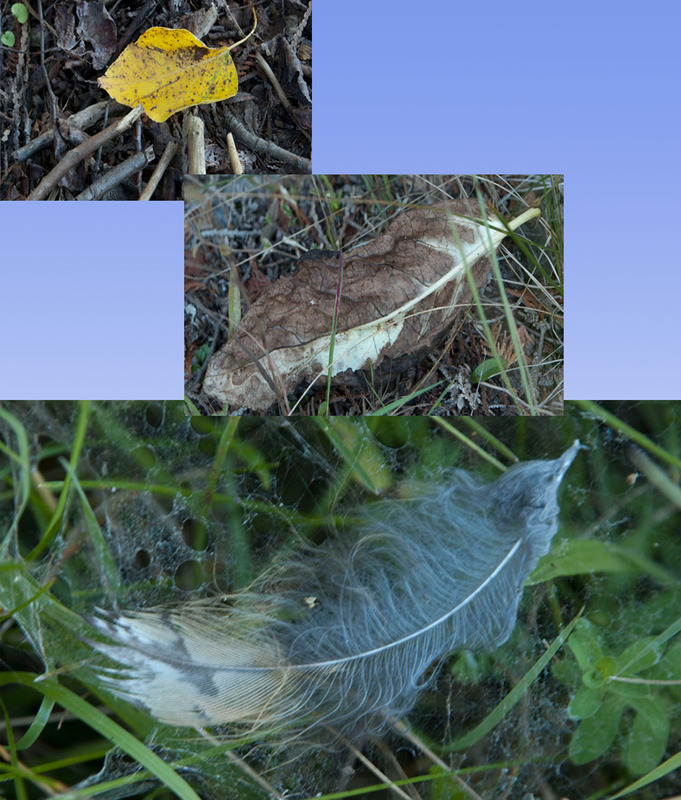 These leaves and feather – several months. The spider web over the feather maybe 3 days? 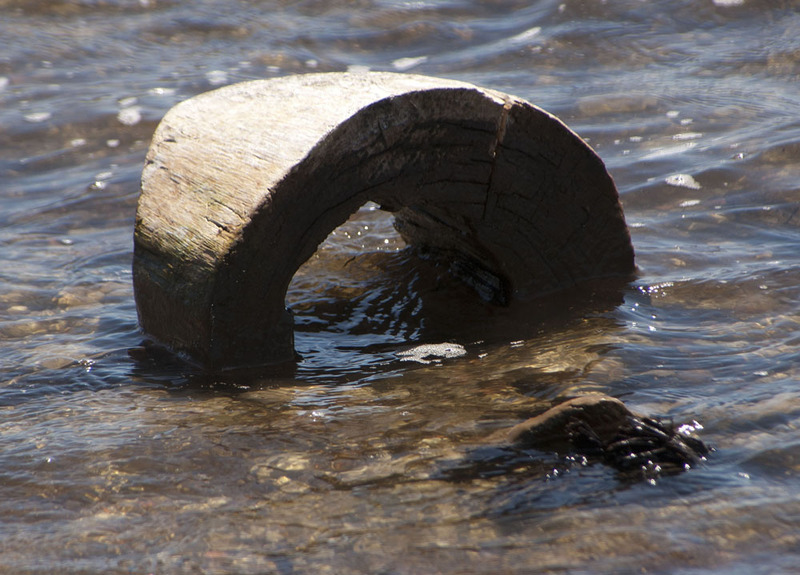 This partial log – had years before it was floating in the water. Now, a beautify piece of art work — bet a store in the mall could sell this log to you if the store could capture and sell you the ocean to float it in — Na, some things you do not get at the store.